A Day Late and A Dollar Short: Pike Nurseries Announces New Gardening Classes! Pike Nurseries Announces New Gardening Classes! To help customers welcome springtime with bright blooms, pretty perennials, and fresh fruits and veggies, the experts at Pike Nurseries are hosting a variety of FREE gardening classes all month long! With on-hand advice from planting professionals, guests of all gardening levels can transition their stark winter landscapes into cheerful crops of spring blossoms galore. For more information on the FREE gardening classes and events offered at Pike Nurseries, please visit http://www.pikenursery.com/pages/pike-classes-events. Ever committed to its customers’ gardening success, Pike Nurseries takes pride in taking the guesswork out of gardening. Offering superior knowledge, quality and selection in a friendly, caring environment, Pike Nurseries has been an Atlanta icon for over 50 years. Founded in 1958 by Pete Pike, its ability to adapt to market conditions and community needs has made it a respected Southern institution. 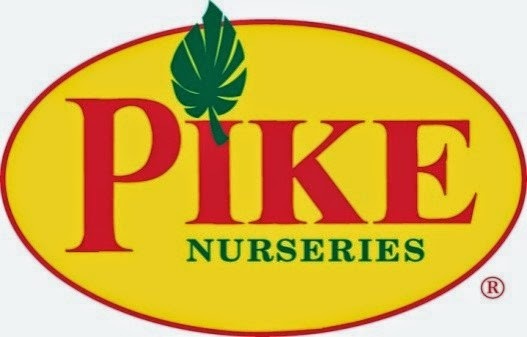 As Atlanta’s oldest garden chain, Pike Nurseries has 16 retail locations in the Atlanta, GA and Charlotte, NC areas. Now led by CEO Mike Kunce, Pike Nurseries looks forward to continued growth as it keeps Atlanta and Charlotte beautiful, one landscape at a time.